 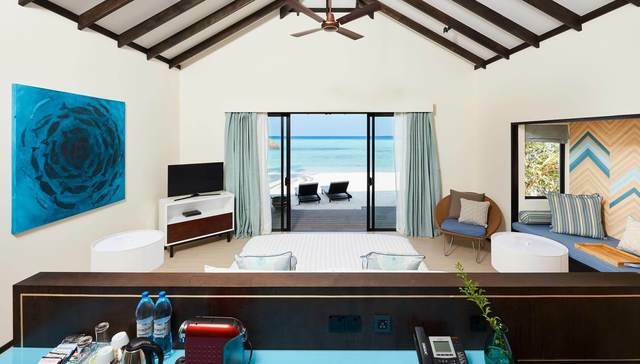 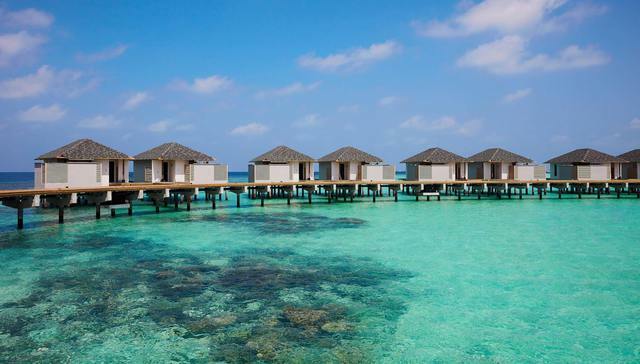 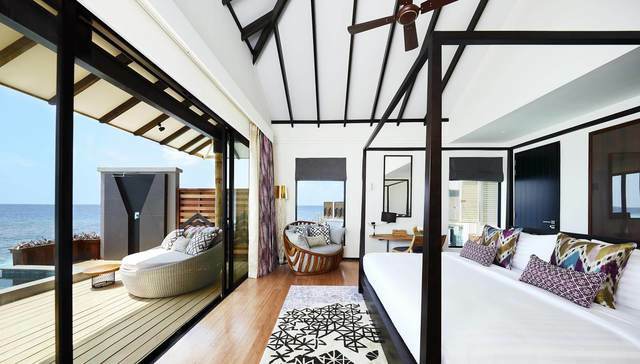 Amari Havodda Maldives will accept children aged from 7 years to 12 years in Over Water Villas, sharing with parents, provided a disclaimer is signed by parent or authorised guardian prior to arrival or at check in. 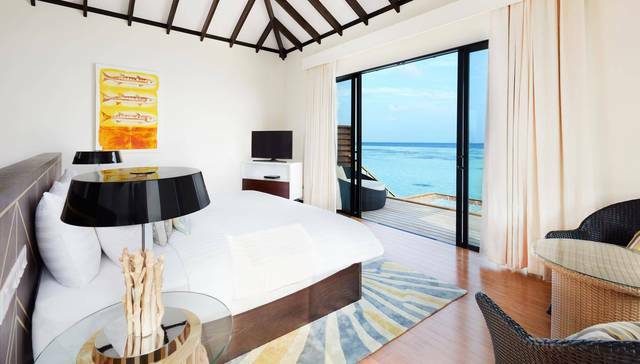 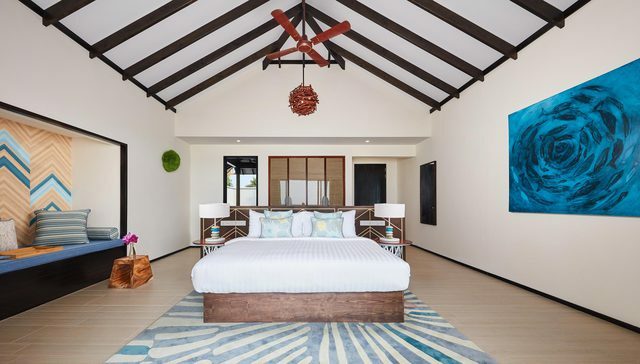 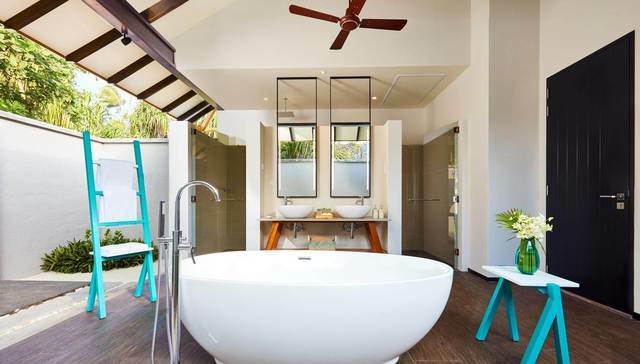 Previously known as the Standard Beach Villa. 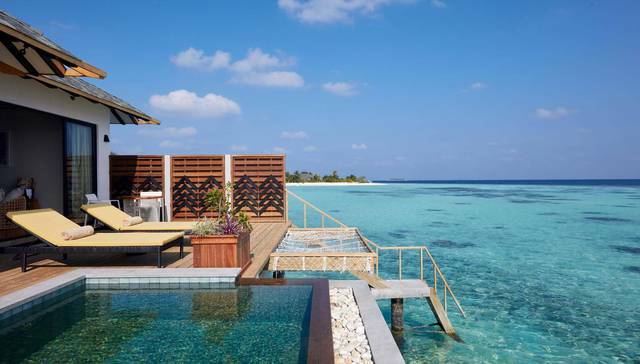 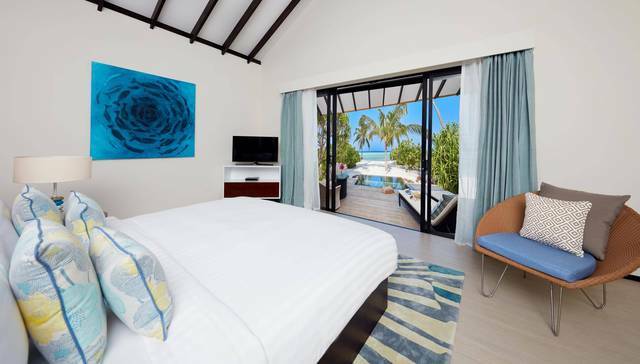 Previously known as the Beach Pool Villa.